A Sun journalist who called a sexual assault victim three times while a criminal trial was ongoing has been found in “serious” breach of the Editors’ Code of Practice harassment clause. 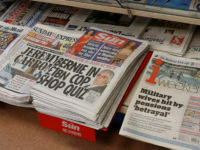 The Independent Press Standards Organisation ordered The Sun to publish the finding on page two after upholding a complaint from Warwickshire Police in July last year on behalf of the victim. 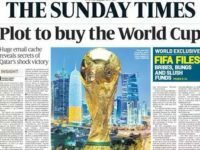 The complainant, who cannot be named for legal reasons, said a Sun journalist had phoned their partner, having obtained their number from an occupant of their previous address. They claimed the reporter tried to persuade them to tell their story and, when rebuffed again, offered to call again tomorrow after giving them time to reconsider. The victim told the reporter “not to bother” as they were not interested and had already been through the matter in court, IPSO said. According to the complainant, the reporter phoned again the following day when they again made clear that they did not want to speak to the press and were keen to put the incident behind them. A third call was made to the complainant’s partner the following day, who claimed the journalist asked them to persuade the victim to change their mind – although this has been disputed by the newspaper. When the reporter was told the victim was not interested and to stop calling, they made no more contact, IPSO said. The Sun expressed regret that enquiries by its journalist had caused the victim distress, but did not accept that it had breached the Editors’ Code under harassment (3), privacy (2) and sexual offences (11) clauses. It said that each “cordial” phone conversation had lasted less than a minute and denied that any attempt had been made to “persuade” the victim to tell their story. The newspaper claimed that during the first call, the complainant made clear that only their partner was aware of their involvement in the case and that they did not want to be the subject of an article, after which the journalist asked them to think about it over the weekend. In a second call, the complainant said again they were not interested in doing a story but was “polite and courteous” and in the third, the journalist said they simply had the intention of passing on his number in case the victim changed their mind. The journalist said he had not then been asked to stop calling, but had told the complainant he would not get in touch again. The Sun said the complainant had not communicated to the journalist that they had felt harassed by the phone calls, and if they had done so he would have reasonably understood they were making a desist request. IPSO’s Complaints Committee upheld the harassment complaint, saying: “Clause three makes clear that journalists should not continue to contact people when asked to desist. “The committee emphasised that this should not be interpreted so narrowly such that a request would only be effective were individuals to use a very specific form of words. 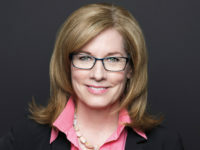 The IPSO committee considered that if the complainant used the words “not to bother” in the first phone call, making the second call could have represented a failure to respect a request to desist. 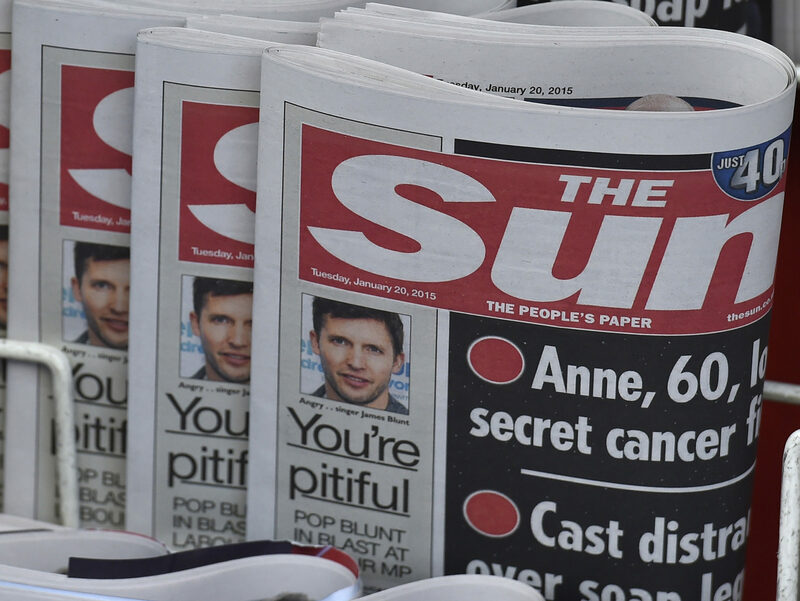 Due to the “serious” nature of the breach, IPSO ordered that an adjudication should be published on page two of The Sun and on its website, appearing in the top 50 per cent of stories for 24 hours. The complainant also thought they should not have been contacted in any form at any time as they had been assured by the police that their identity and privacy would be protected. The Sun said that when approaching the complainant’s previous address, the journalist “had not disclosed that their enquiry related to the criminal case or the complainant’s connection to it”. 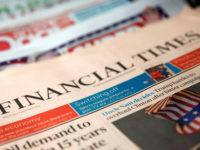 Claims that the journalist’s enquires might had identified the victim as such and intruded into their privacy were not upheld by the press regulator. IPSO said in some instances it is justified to seek comment from the victims while reporting on a case involving sexual offences, as they may wish to speak about their experiences, but that any contact must be made with “appropriate regard for the extreme sensitivity of the circumstances”.